I was introduced to (and deeply impressed) by Dragonflies Theatre a while back when I saw The HIV Monologues and so I’ve been keeping an eye out on what they’ve been doing ever since. One of their newest project is this three part webseries – The Grass Is Always Grindr – the first instalment of which you can now see below. Just a quickie for this web series which I’ve been meaning to get around to for ages now. Written by Rebecca Boey (with Daniel York contributing one of the nineteen short episodes), Jade Dragon is a mockumentary series set in a Chinese takeaway which does a couple of crucial things. In advance of Beauty and the Beast opening in cinemas across the UK next Friday, here’s just a few of the clips floating around to give you a taste of the live action in action. 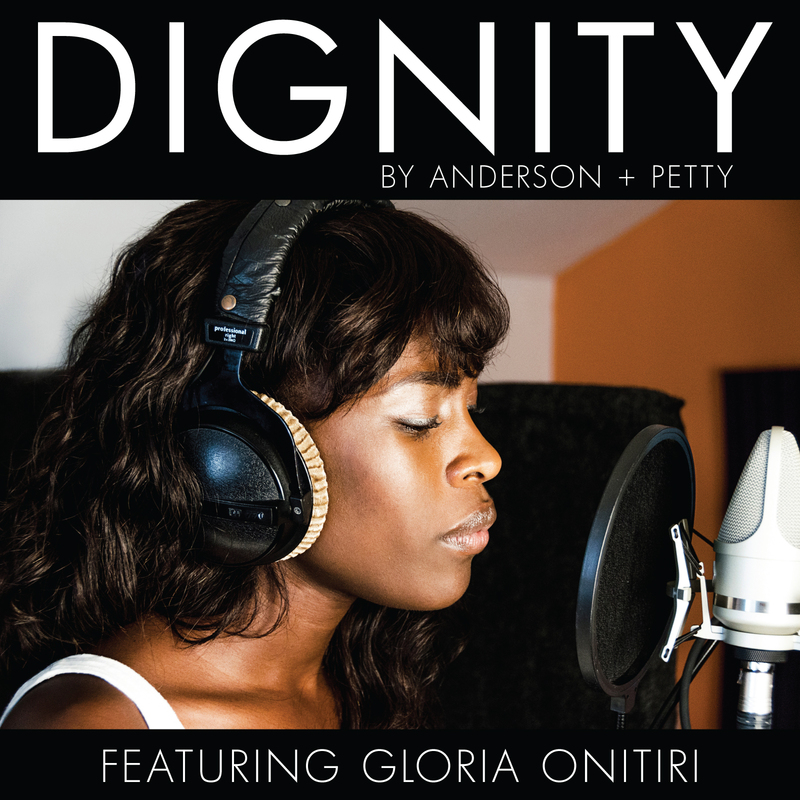 Written by Anderson & Petty and sung by the lovely Gloria Onitiri (who you may have been lucky enough to see in The Bodyguard), ‘Dignity’ is a charity single which is being released today by Auburn Jam Records in support of The Alzheimer’s Society. It’s a stirring song, full of soulful simplicity and beautifully performed by Onitiri, exercising a gorgeously understated tone throughout. You can watch the official video for the track below and buy it from all major online stores including iTunes, Google Play and Amazon. 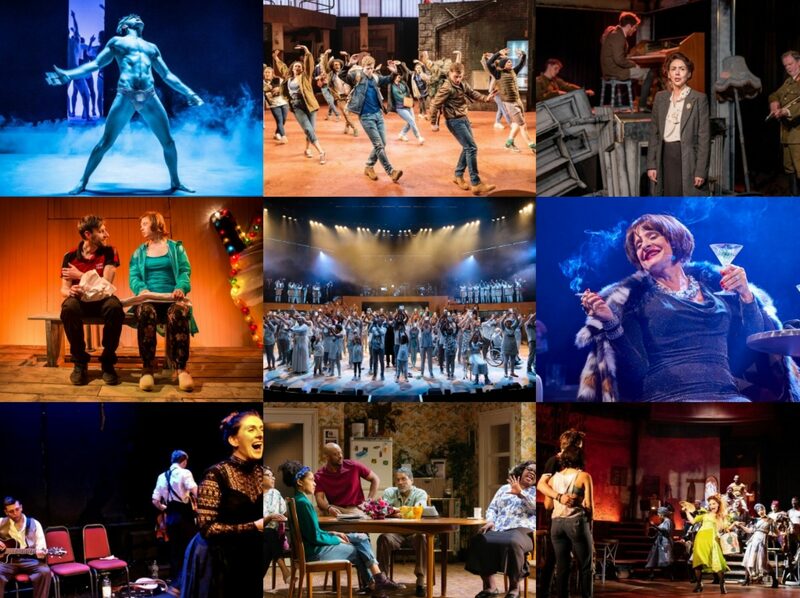 Want to see a trailer for The RSC and ETT’s A Mad World My Masters? Why sure you do. Sean Foley and Phil Porter’s version of the Thomas Middleton play was a big hit for the RSC in Stratford in 2013 so English Touring Theatre saw it as a good fit to revive and tour around the country. The show is in Brighton this week and goes onto Malvern, Truro, Bath, Darlington, Cambridge and then the Barbican in London from 29th April to 9th May. I don’t think there’s anything Janson couldn’t sing and make beautiful. One of my favourite songs from If/Then, such an adorable couple.